Overeating, certainly along with its association with more and more people becoming flabby or obese is one of the most difficult and challenging matters in today’s time. There are plenty of reasons for your hunger, including lack of nutrients and fiber in your diet, exhaustion, or higher percentage of emotional stress. Things must not go this way. There are natural appetite suppressants that can help you attain satiety and keep away from overeating without depending upon any pills. 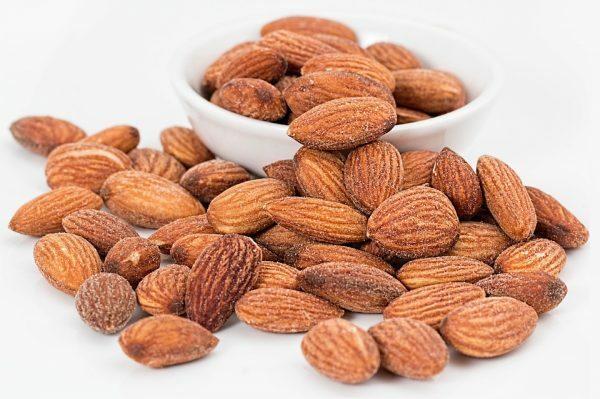 A handful of almonds is considered to be a great source of antioxidants, vitamin E and magnesium. Almonds make you feel satiated and help with weight management. So, next time you feel like snacking, go and grab some almonds. 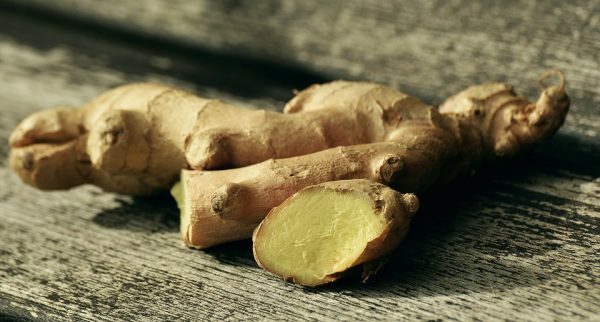 Ginger root has been used from centuries for its miraculous digestive powers. 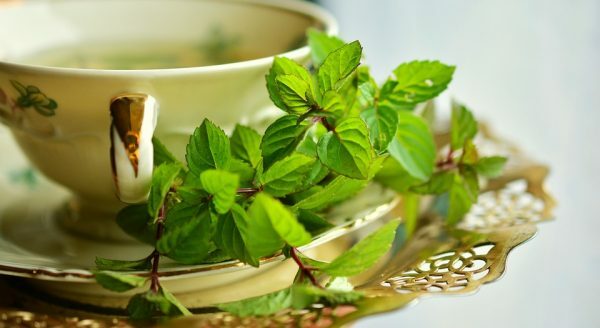 Whether you use it in a smoothie or in any an Indian dish, it works as a stimulant that supplies energy to the body and helps in digestion, thereby leaving you less hungry. 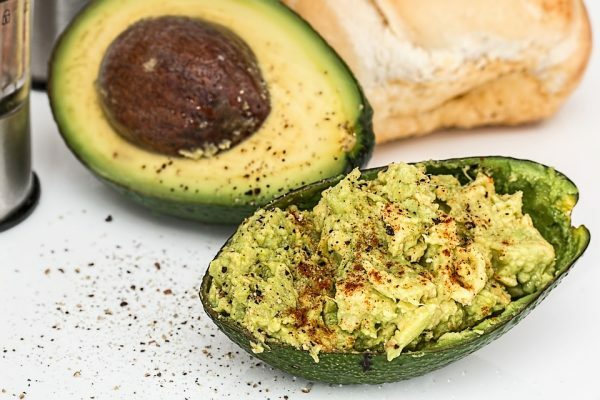 Avocados contain a great amount of fiber and heart-healthy monounsaturated fat that restrain your appetite when consumed in moderation. Rather, the fats present in them signals your brain that your tummy is full. 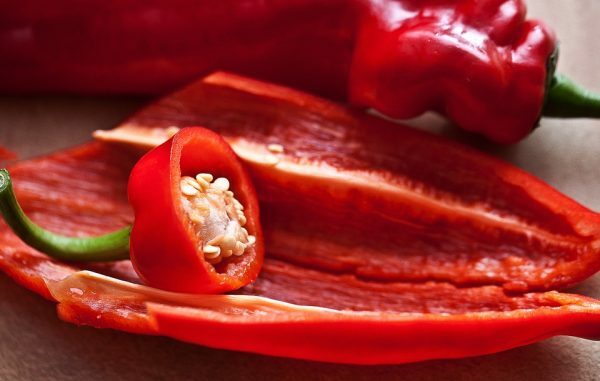 It has been estimated that you just need to have a half teaspoon of cayenne pepper to help you enhance metabolism and helps you burn an additional 10 calories on its own. Also, those who don’t frequently have spicy meals, bringing in cayenne pepper slashes an average of 60 calories from their next mealtime. Don’t believe? Try it and see! Apples are known to curb hunger for various reasons. 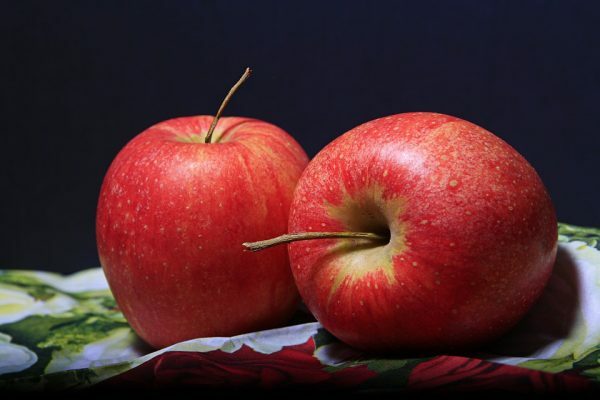 First, apples hold soluble fiber and pectin, which makes you feel full. The fruit also regulates your glucose and enhances your energy level. Furthermore, apples need quite a lot of chewing time and this makes you feel full for a longer period. Also, apples taste great. 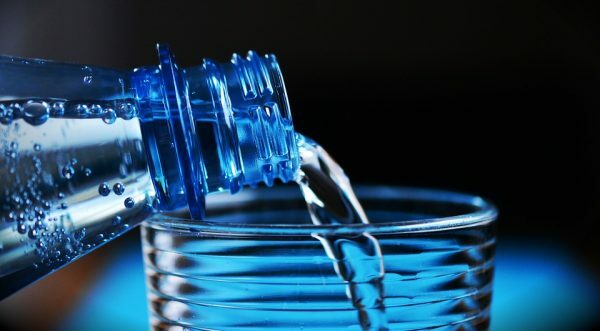 Water is considered to be a wonderful suppressant that aids in weight loss. Drinking around 2 glasses of water before a meal makes you eat less at the meal. Isn’t it great? Start having 2 glasses of water before your meal and see the benefits. 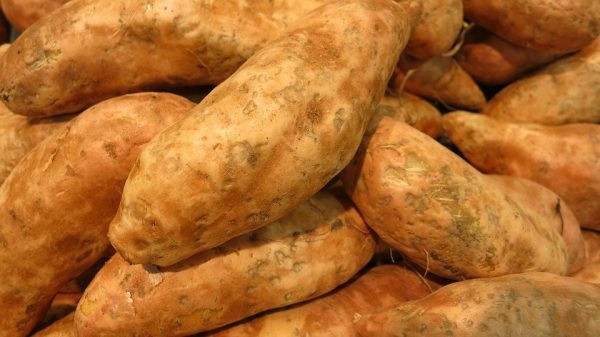 It has been found that sweet potatoes have a particular type of starch that restricts digestive enzymes, let them stay in your stomach for longer making you feel full. 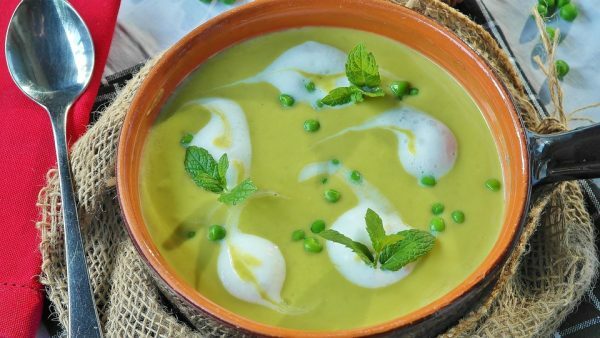 Not only this, potatoes are rich in vitamin A and vitamin C.
A sizzling, broth-based vegetable soup is capable to make you feel full with minimal calories. Why not give a try and have a cup of vegetable soup before your next meal or you can also have a big bowl as your main course. Do you love chocolate and cannot just resist seeing it? Have a square or two of dark chocolate that has nearly 70 percent cocoa when you crave it. You will notice that it helps to lower your cravings due to its bitter taste that tends to reduce your appetite. 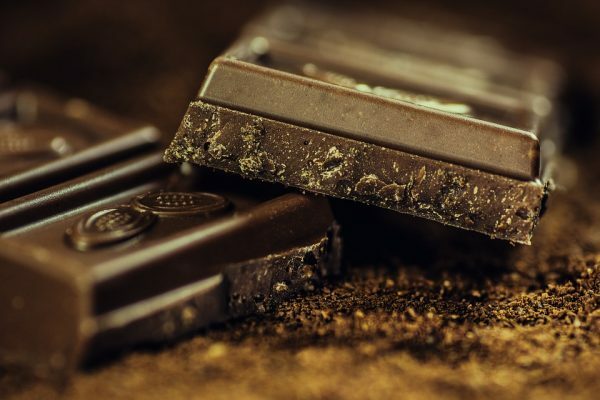 Also, dark chocolate contains steric acid that makes your digestion slow and helps you feel fuller for longer. Tofu is an affluent plant-based protein source that is high in isoflavone called genistein which is known to hold back the appetite and reduces your food intake. A simple way to incorporate tofu in your diet is adding it to your next healthy stir-fry. Surprised to know that oatmeal finds a place in the list? 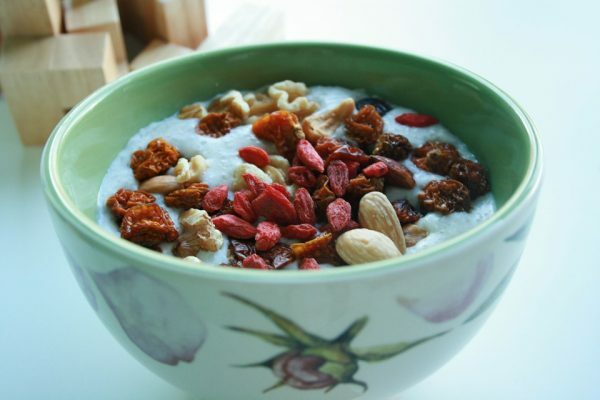 Though these are high in carbs, the type of carbs present in oatmeal encourages slow digestion making you feel full. This is due to the reason that they hold back the hunger hormone ghrelin. Also, oatmeal is quite low on the glycemic index. 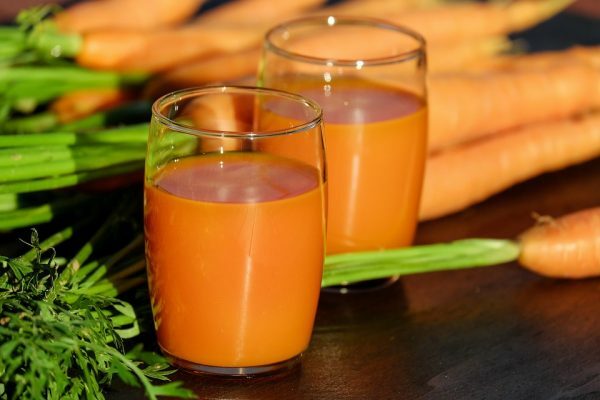 You are aware of the fact that the vegetable juice is a great way to incorporate veggies into your diet. Besides this, this juice is also known to fill you up. Also, when you have vegetable juice before your meal, you just end up eating less. The thing you need to take care of is that you drink the low-sodium varieties, which do not leave you bloated. 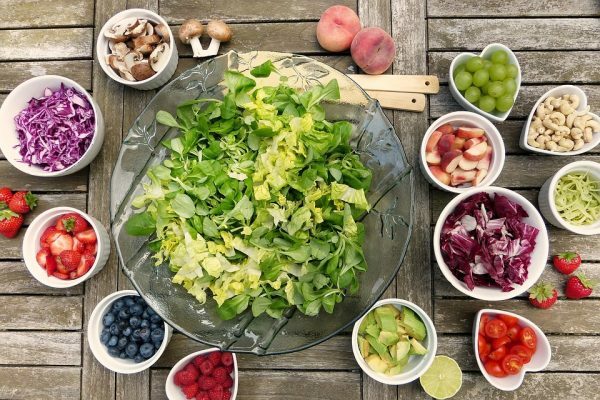 If you have been looking for ways to eat a healthy diet and highly nutritious food, start including green leafy vegetables to your diet. Whether it is kale or spinach, these fibrous greens are appetizing and absolutely are known to keep your hunger at bay. Fish like salmon are rich in omega-3 fatty acids. 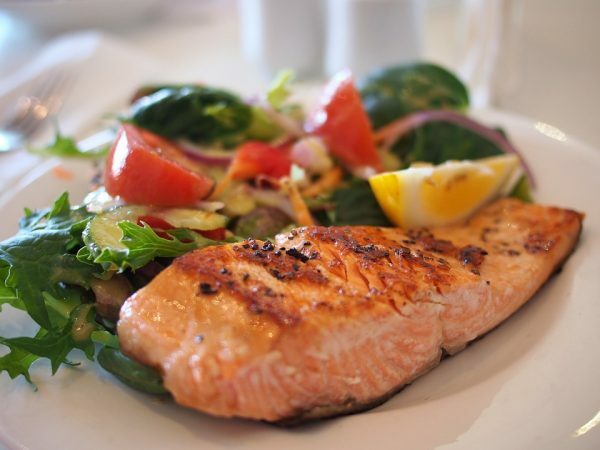 Eating salmon encourages your body to increase the amount of the hormone called leptin. It is known for suppressing your hunger. If you do not like salmon, you can also have tuna and herring as these are also high in omega-3s. Flax seeds possess a nutritional blend of soluble fiber and vital fatty acids and make a perfect addition to your smoothie, yogurt or salad. 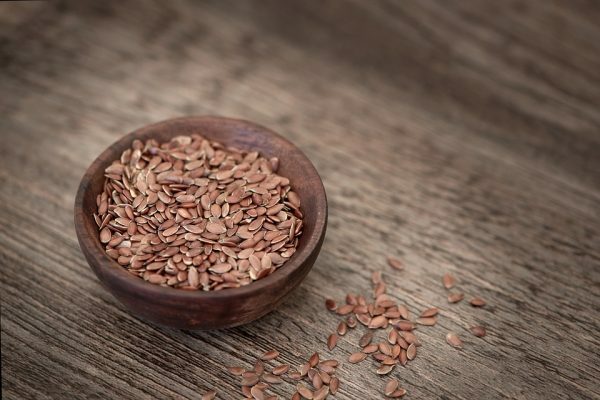 Flax seeds both ground and whole make you feel satiated and fueled for a longer time. 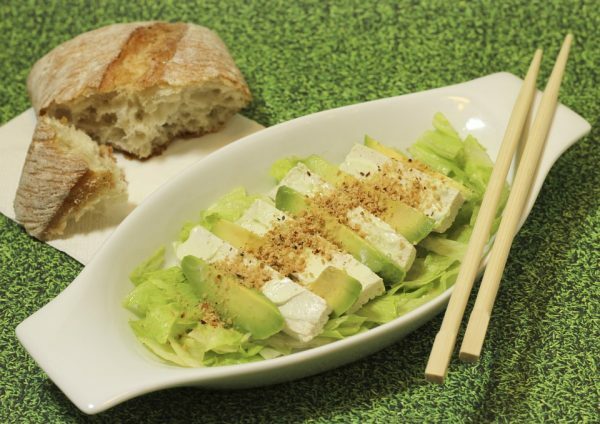 To keep your hunger at bay, prefer eating a small plate or bowl of salad before you have your meal. 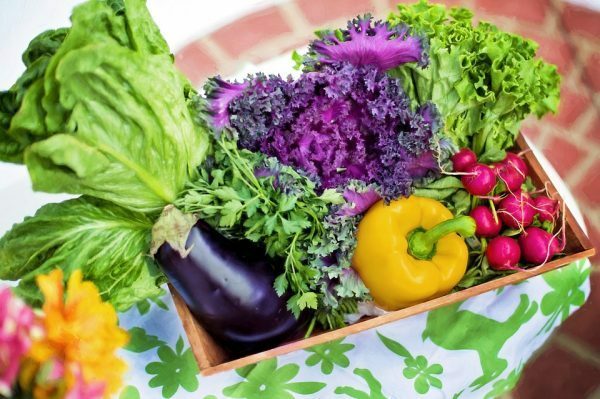 You just need to prepare a cup or two of veggies to ensure that you are getting adequate calories and nutrition. Whenever you have oatmeal, cereal, fruit, or even coffee, drop some cinnamon on it. 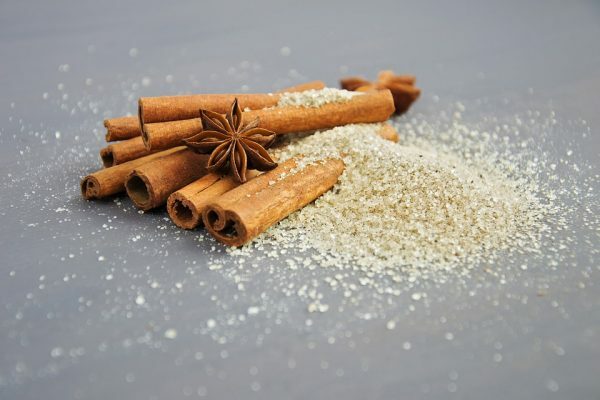 Cinnamon, just like other ground spices like cloves and ginger, helps maintain your blood sugar levels, which further helps you take care of your appetite. Thus, these are some of the safer and more natural options for suppressing your appetite and help you shed weight without any risk involved. 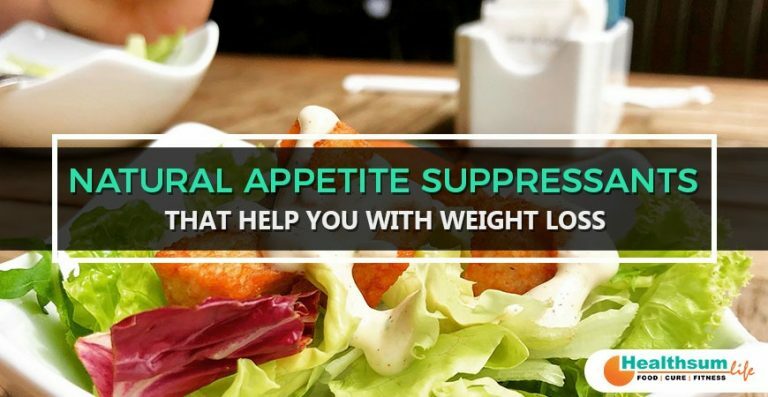 To know more about natural appetite suppressants, you can talk to Healthsum Life’s nutrition experts to make things easy for you.